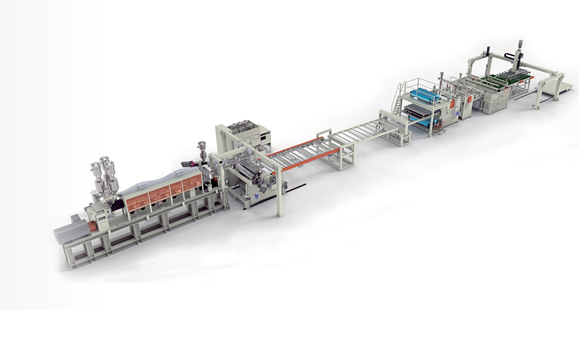 Fully developed high-end technology of OMIPA Extrusion Line boosts Birleşik Akrilik Sanayi in terms of innovation, efficiency and high quality. 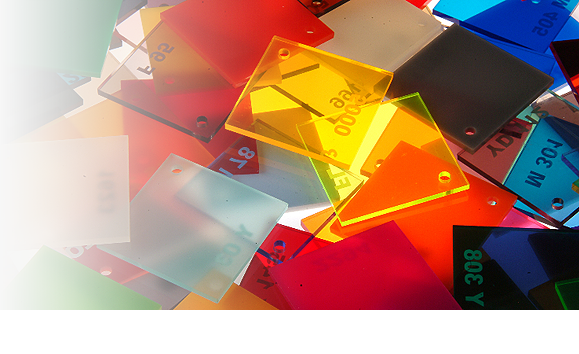 BAS is probably the most flexible producer of CAST ACRYLIC SHEETS globally. 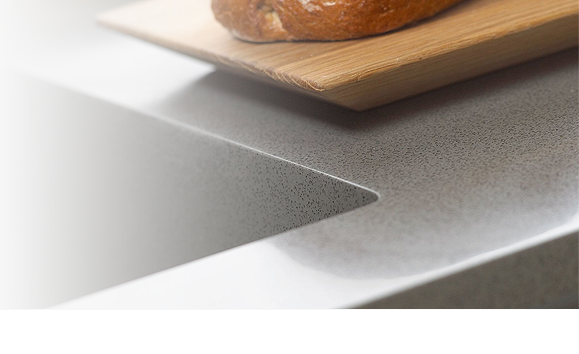 BAS SURFACES, PROVIDES HIGH PERFORMANCE IN SUPERIOR STANDARDS. 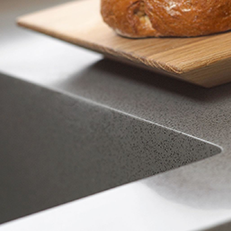 The homogenous structure of 100% acrylic BAS SURFACES sheets’ allows easy restoration and high level of hygiene. 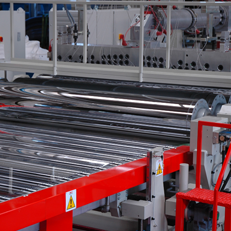 BAS has continuously increased both it's production capacity and product quality since 1985. 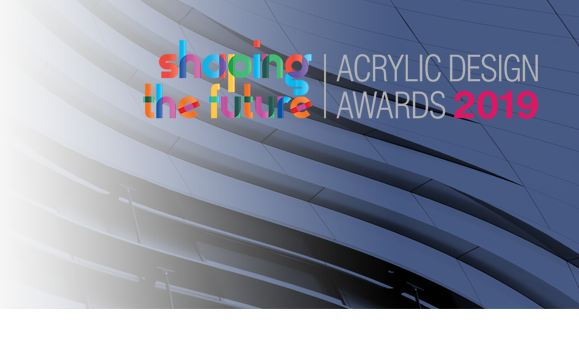 We are inviting the design community in Turkey to help drive innovation and explore the wider potential for our material with the launch of our ‘Shaping the future’ Acrylic Design Awards (ADA) 2019. 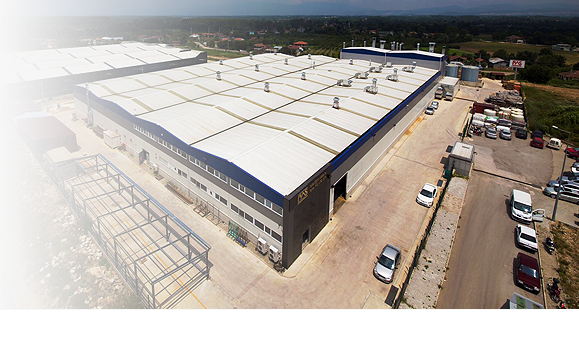 Birleşik Akrilik Sanayi (BAS) established in 1985 to produce cast acrylic sheets. 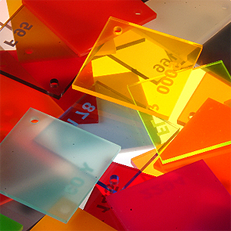 Since than, the company became the most developed and the leader Turkish supplier in acrylic sheet production. Birleşik Akrilik Sanayi (BAS), satisfied the needs in commercial, marketing, design and construction sectors in Turkey since beginning.